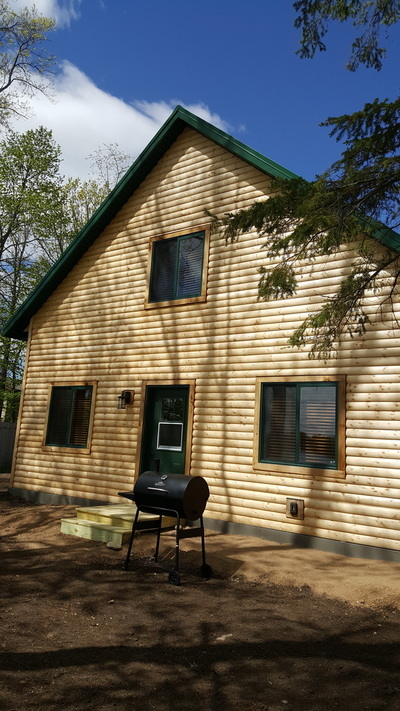 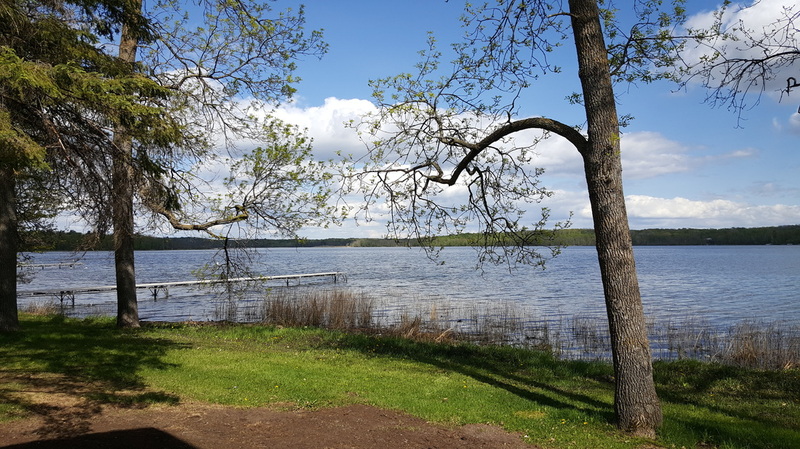 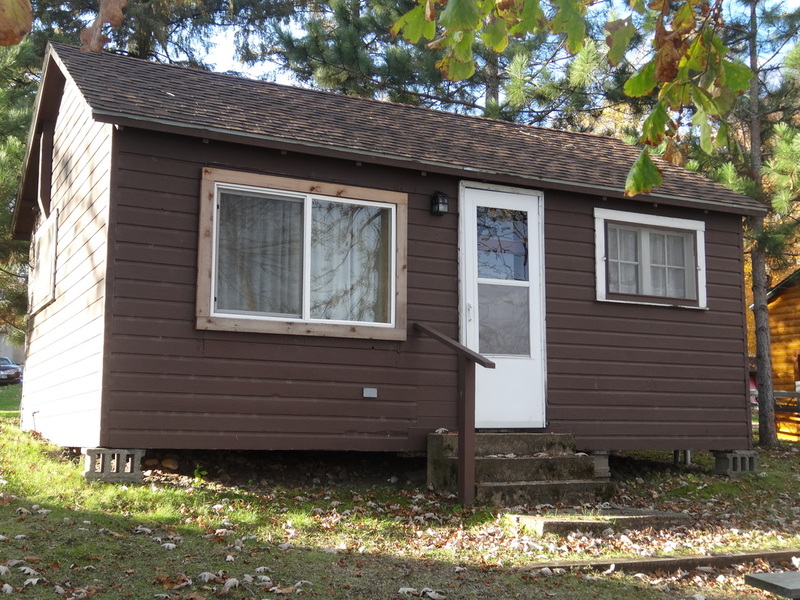 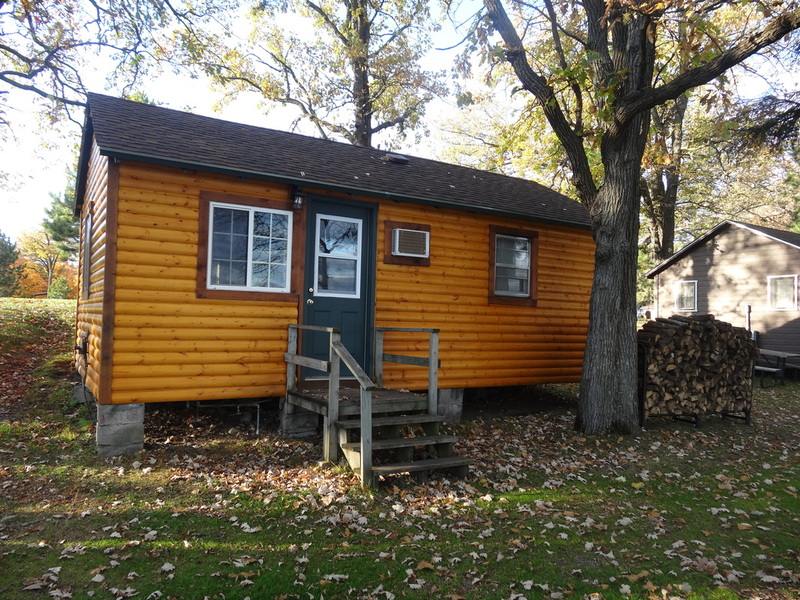 Cabin 4 Recently renovated 5/2018 pics to come soon! 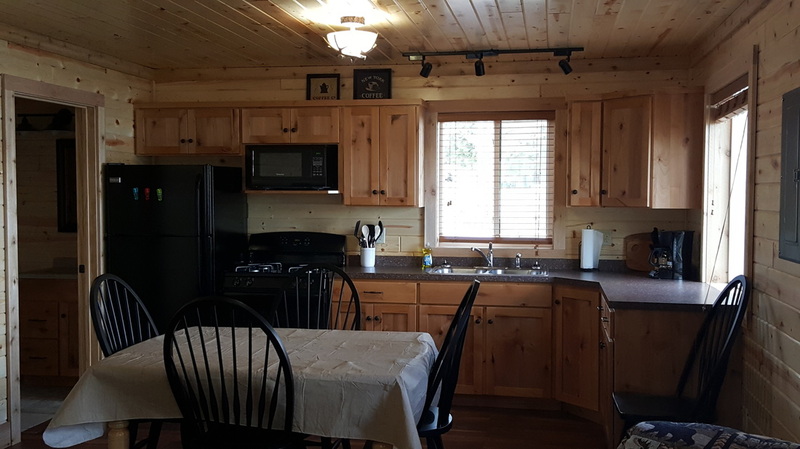 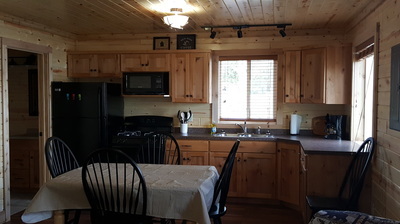 The kitchen of each cabin is stocked with dishes, cookware and utensils. 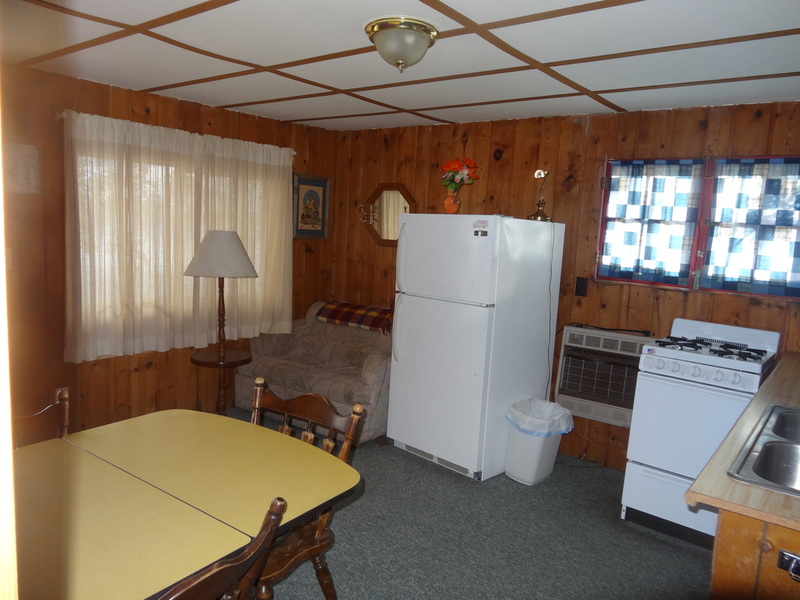 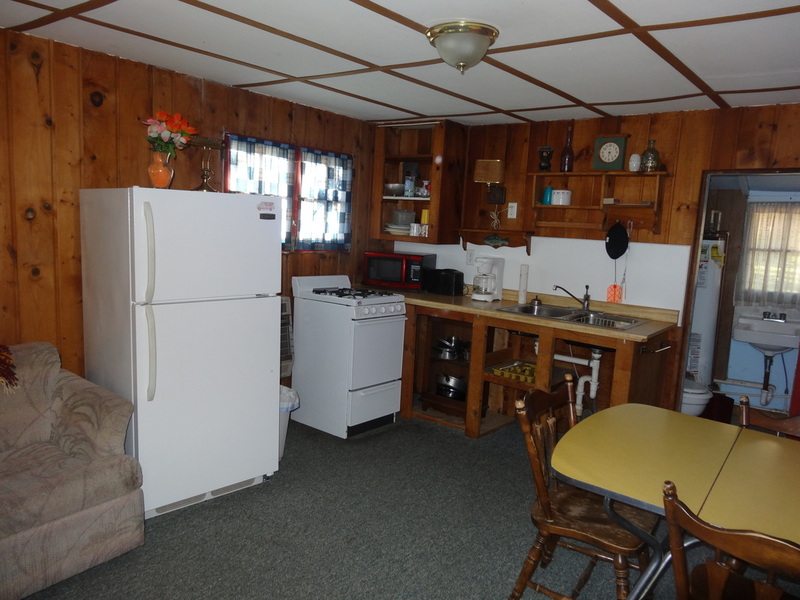 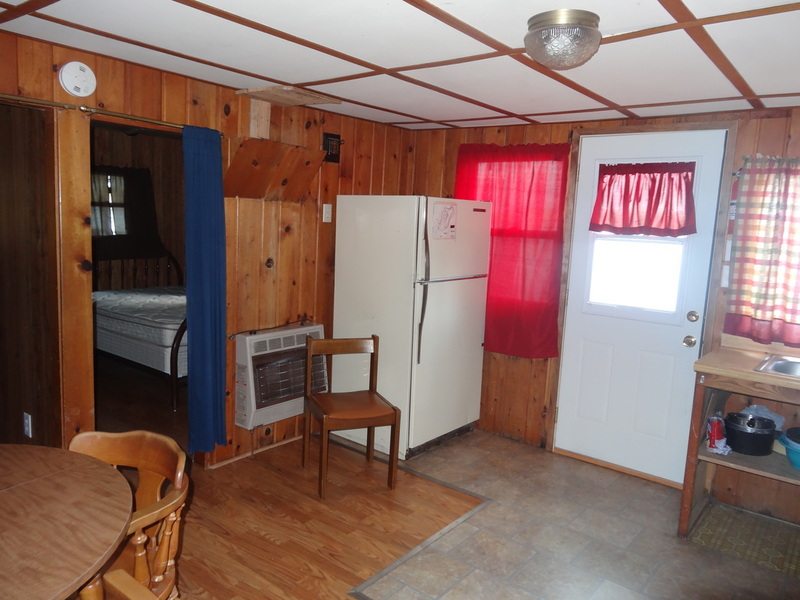 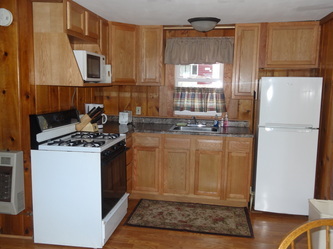 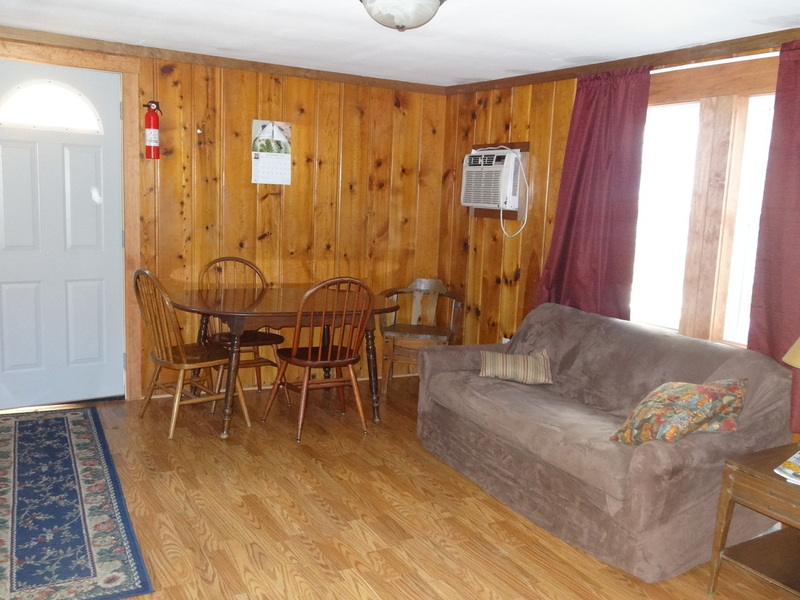 Each cabin has a stove, refrigerator, coffee maker, toaster and microwave. 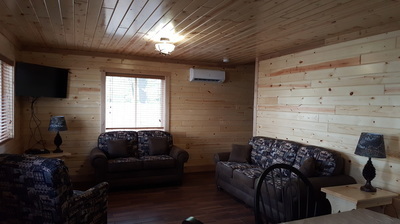 All cabins (except cabin #6) have air conditioning. 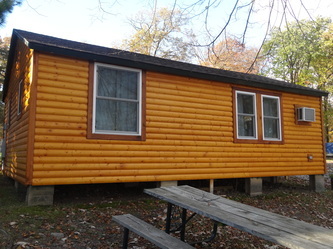 Cabin #4 has just had a makeover, pics to follow! 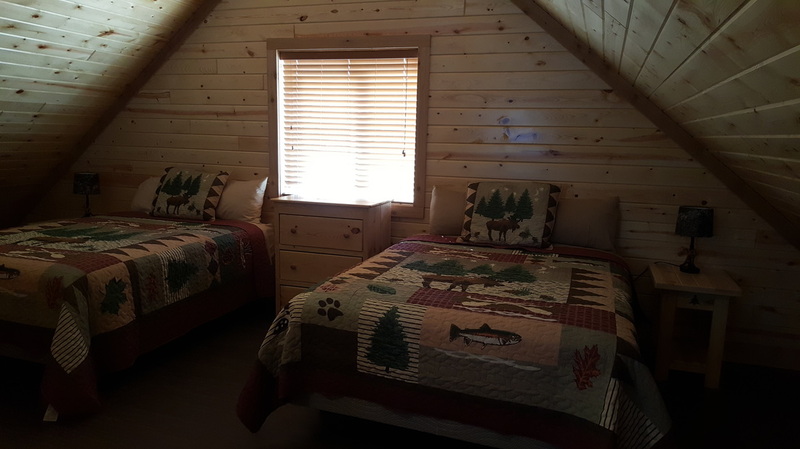 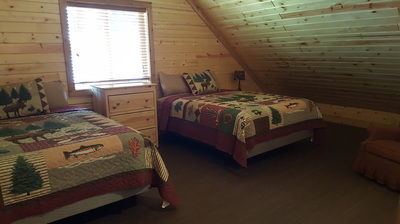 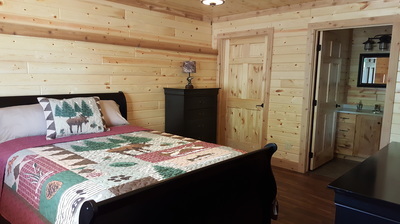 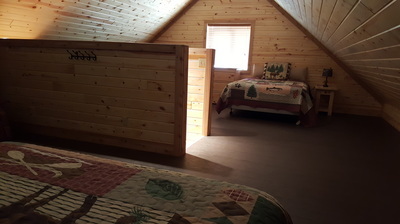 Cabin's 2, 3, 4, 6 and 7 include full size beds and we do include bedding. 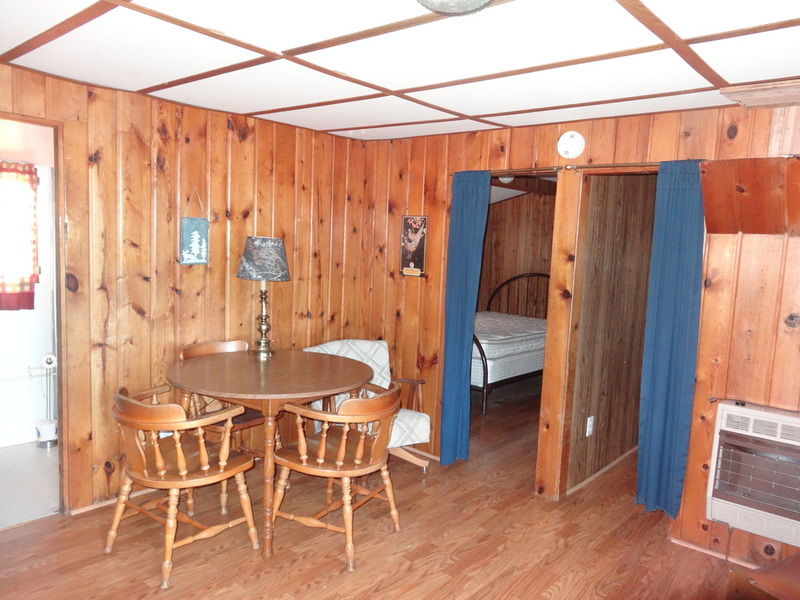 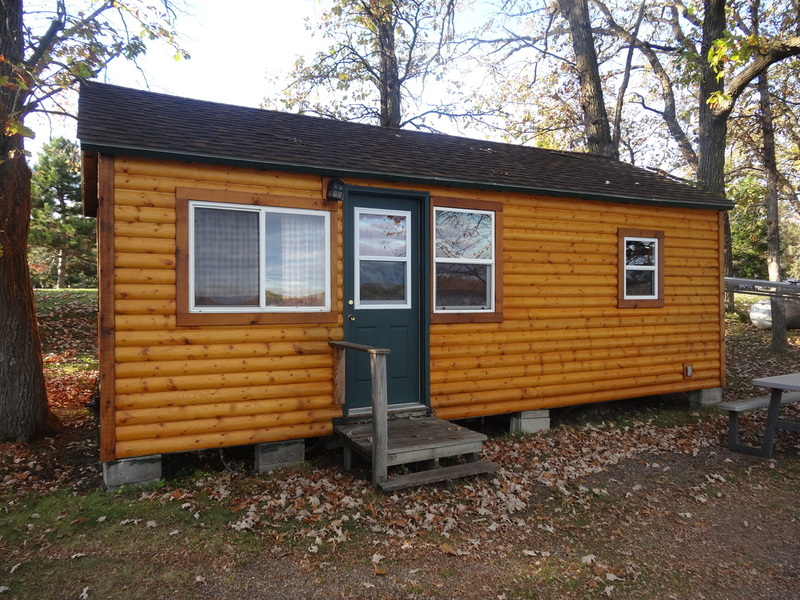 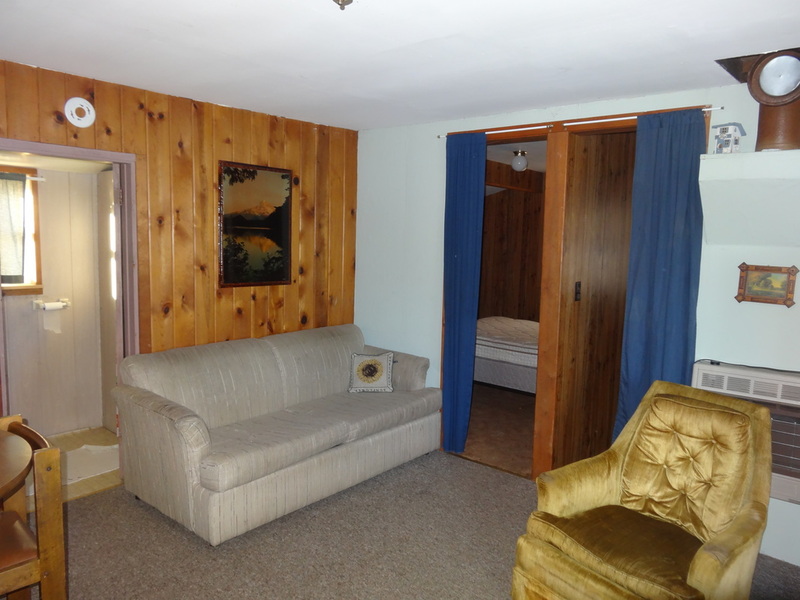 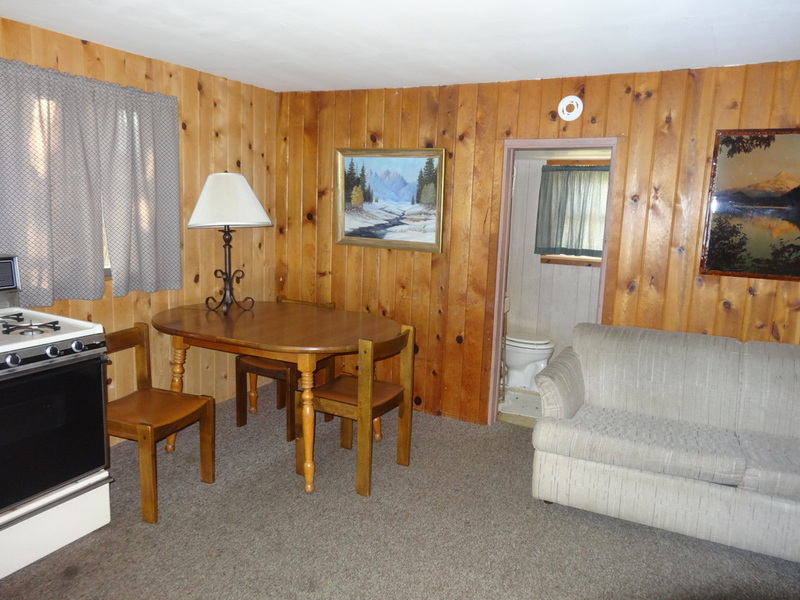 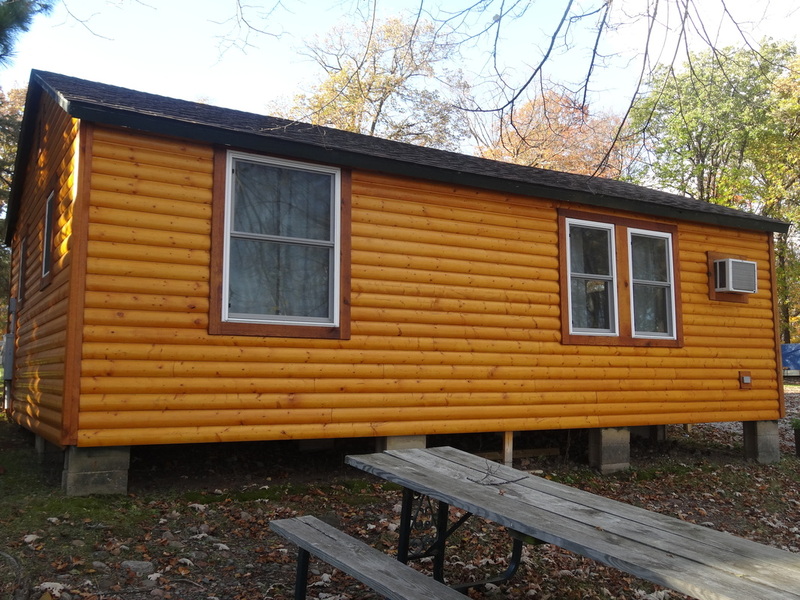 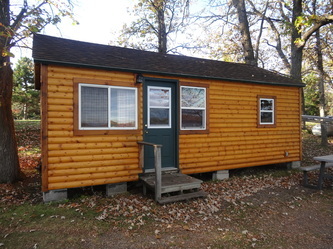 Cabin #1 has 5 queen size beds and Cabin #5 has 3 queen size beds. 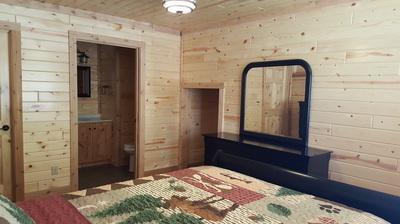 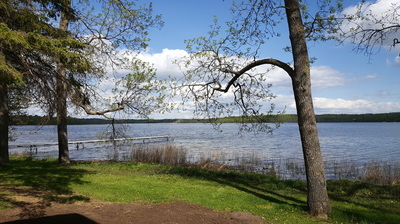 Cabins also have modern facilities and showers. kitchen and bath soaps, charcoal and personal items.